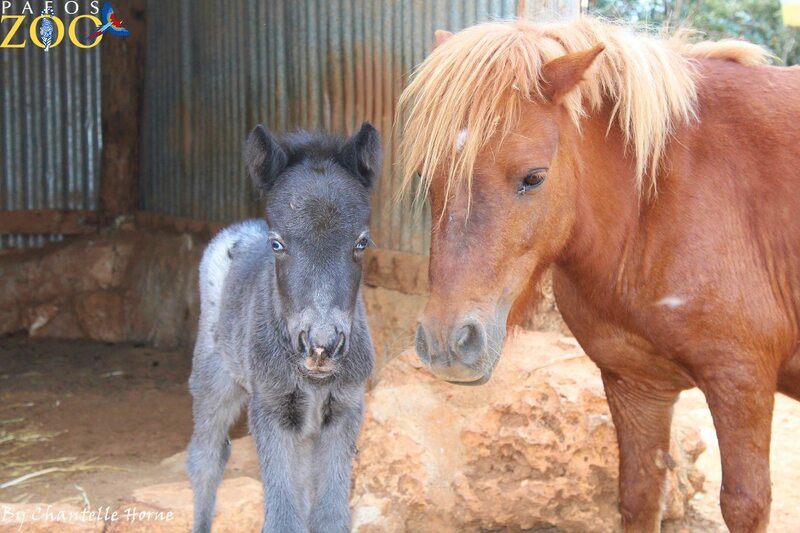 On Sunday morning, Holly one of our Shetland Ponies gave birth to a beautiful baby girl. The baby who has been named April is the first foal for six year old Holly and she is already proving to be an excellent mother. Both Holly and April can be seen in their enclosure along with proud father Zack, who is keeping a watchful eye over the pair.